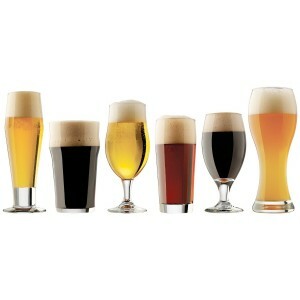 One glass each: classic pilsner, english pub, belgian ale, craft pub glass, porter/stout, wheat beer. Made of glass. Great bachelor, housewarming, or host gift, as well as an excellent addition for the beer lover’s collection. Dishwasher safe and made in the USA!